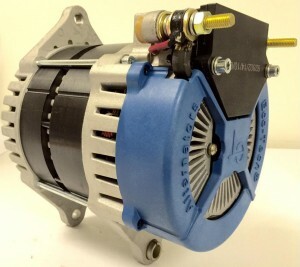 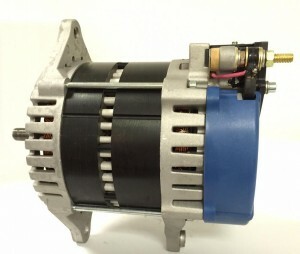 The J9-305-I model Alternator is a drop-in-replacement for C.E. 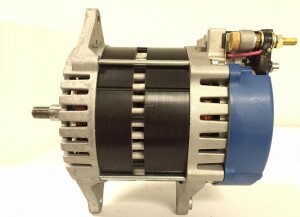 Neihoff Series 600 altermators, which have a center-to-center measurement of 9” between the drive end pivot hole and the threaded adjusting hole. 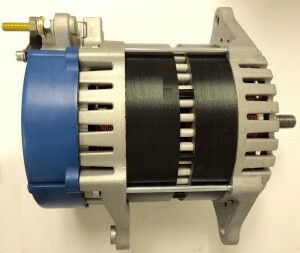 The J9-305-I Alternator has the standard measurement of 4” between the inside of both pivot ears. 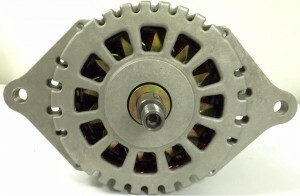 The existing alternator pulley will interchange and Alternator belts will align properly.